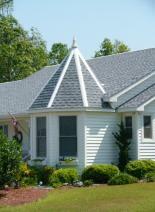 such as cedar, pine, slate, tile, metal and all types of shingles. Flat Roofs - Including EPDM, TPO, Modified, Hydro-stop, Builtup, Carlisle, MuleHyde and GAF. 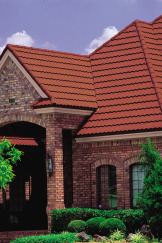 Metal Roofing - Available in McElroy Metals, Englert. Styles include 24, 26 and 29 guage glavalume, . 032 and .040 aluminum, 20 and 22 ounce copper, stainless steel standing seam 12"-20", snap lock 5V 24"
Metal shakes and shingles by Decra. quickly turns to a bronze-red patina within 2-weeks exposure, faster when in close proximity to salt air. becomes less apparent following the effects of weathering. ten steel is a heavy steel product that turns very quickly to a rust-red appearance. siding. Stainless steel is available in a variety of brushed finishes ranging from shiny bright to dull gray. and tile profiles are also available. Standard color finishes as well as custom colors are available.  * Aluminum – Similar thick nesses as steel panels with same panel profile and color options.